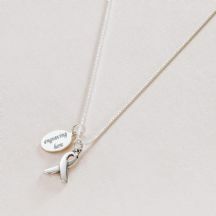 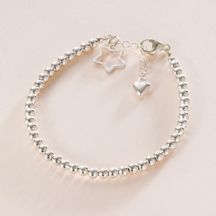 These beautiful Sterling silver necklaces and bracelets make lovely Thinking of you Gifts. 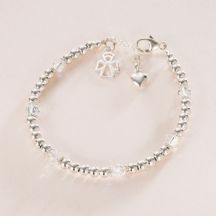 All our memorial bracelets come gift boxed with Thinking of you card. 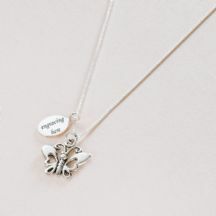 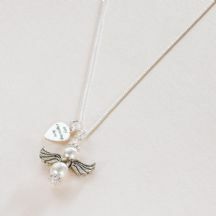 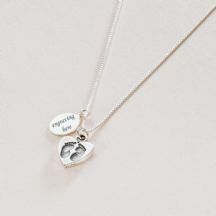 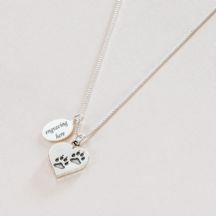 A lovely sympathy gift idea to remember a lost loved one. 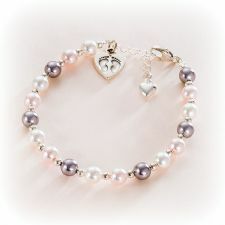 FAST and FREE delivery on all orders within the UK.